Astron Sneaker Hunts: 373. 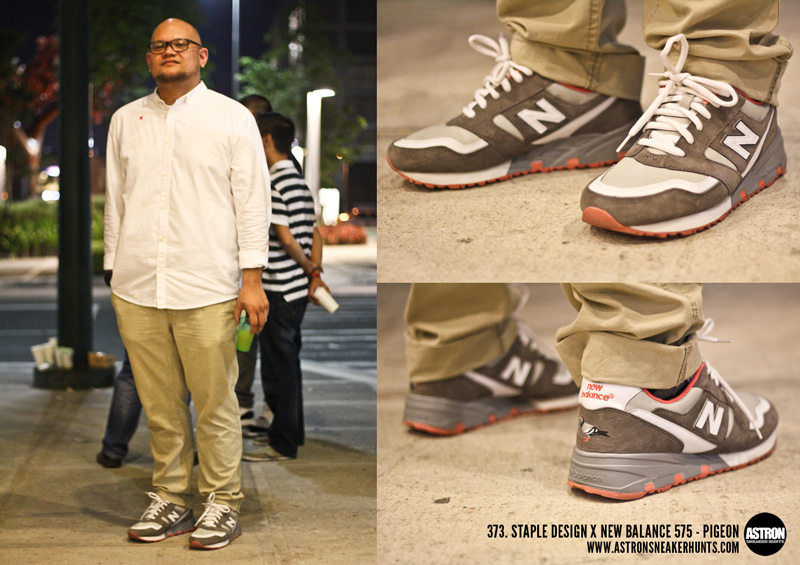 Staple Design x New Balance 575 - Pigeon "Grey"
373. Staple Design x New Balance 575 - Pigeon "Grey"
I don't think so. Don't see it around stores.